Osteopathy is an exclusively medical medicine whose purpose is to restore the functionality of all structures and systems of the human body to favor its self-regulating capacity. Its technicality is based on in-depth knowledge of the health sciences and its own interactions. the balance of the organism (homeostasis). Thanks to a fine and precise palpation, a complete and comprehensive evaluation makes it possible to investigate the cause of neuro-musculoskeletal, visceral and cranial dysfunctions. A specific and individualized preventive or curative treatment finalizes the concept therapy of osteopathy. THE BODY TAKES ITS ENERGY FROM THESE SOURCES: CARBOHYDRATES, MUSCLES AND FATS. It draws on these reserves according to a very precise order. During the phases of the weight loss method, carbohydrate consumption is limited in order to induce the body to use its fat reserves. The method of weight loss Ideal Protein is not a high-protein diet, it simply offers a variety of foods based on high quality protein that are easily assimilate. 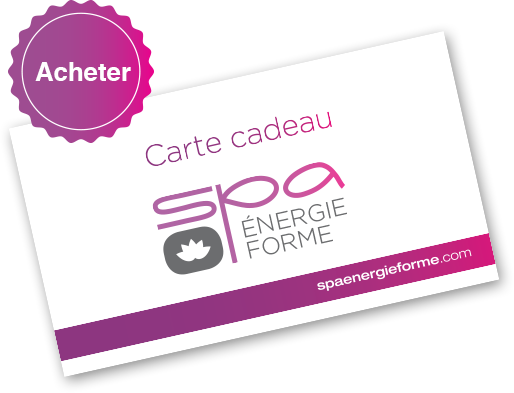 Slimming Center offers a personalized service: available exclusively at Center Minceur Energie Forme and other independents, authorized and trained by Ideal Protein. Weekly sessions of support and continuing education offered by specialized advisers. We complete your health check, you measure and determine with you your goal. A weekly, personalized analysis of your progress, taking measurements and weight. Food support and rehabilitation service for good nutrition with supplements. We follow a full year to help you maintain your weight. 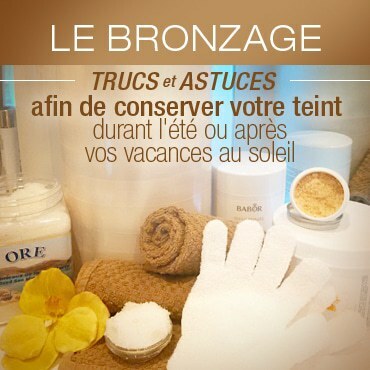 Désolé, il n'y a pas de promotions pour le moment. S'il vous plaît revenez plus tard..
L’ostéopathie: pour le confort de la grossesse. Le suivi ostéopathique apporte à la future maman et à son bébé un bien-être certain pour une grossesse harmonieuse. 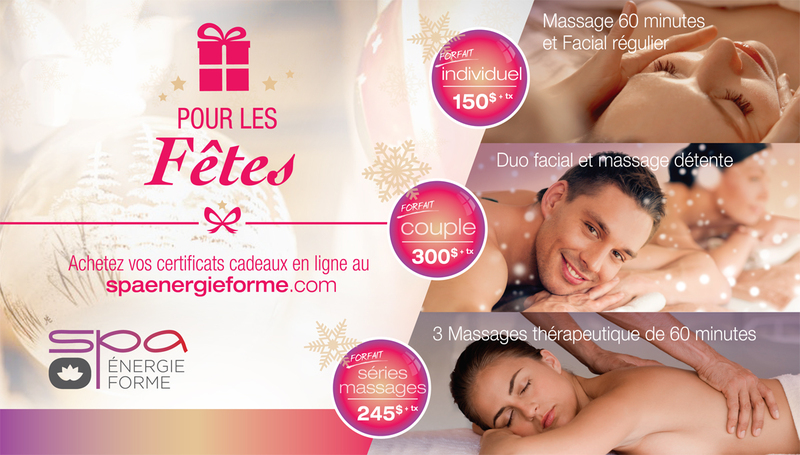 Give Gatineau Energy Spa a gift! What better way than to choose one's gift?